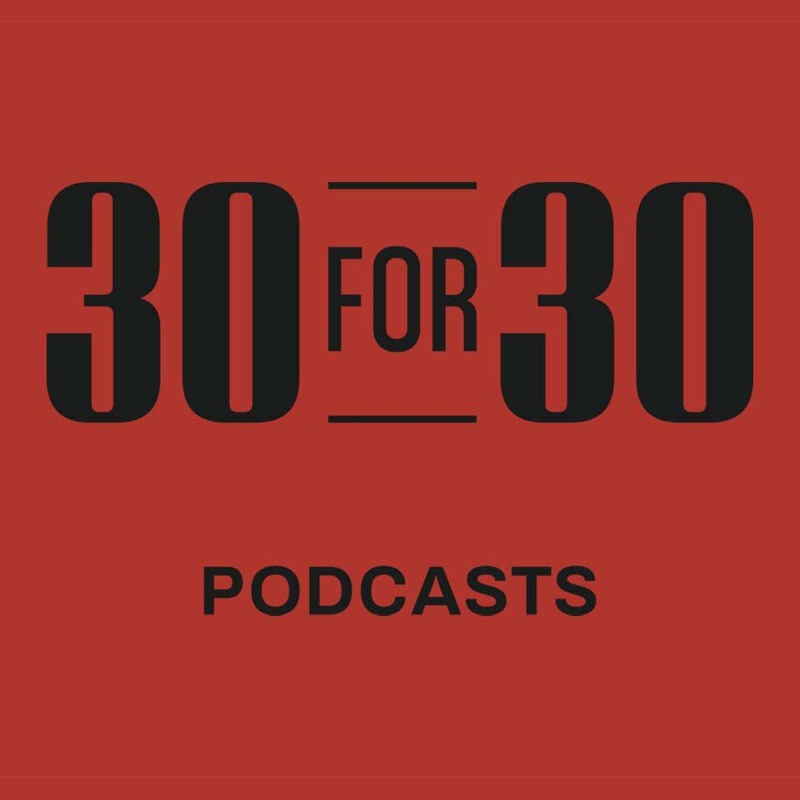 For an upcoming season of its 30 for 30 Podcasts series, ESPN has asked Western Sound to report one of Los Angeles’s most iconic sports stories. It’s not the story you think. For this piece, we’re breaking new ground by reporting more deeply and more in-depth than sports reporters ever go. The result will be an entire season dedicated to one, serialized story. It will make you think differently — not just about sports, but about how we in America define celebrity, wealth and notoriety.